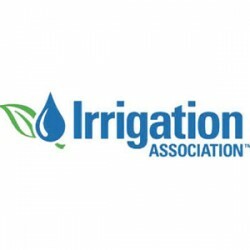 Sprinkler System Design Jacksonville | Sprinkler System Installation FL | Irrigation 32202 - C & L Landscape, INC.
We take pride in the work we do. 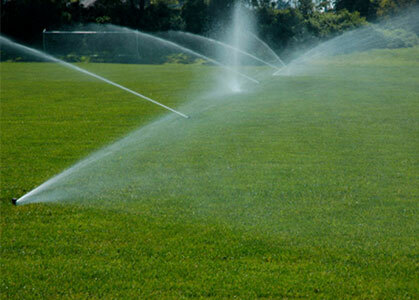 Our team of experts at C & L Landscape has all of the tools, experience, and knowledge necessary to get you the irrigation and sprinkler services you need. 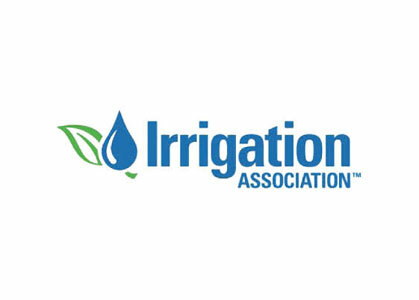 With a dedication to our craft, we have the privilege of becoming a leader for irrigation installation and sprinkler system design in Jacksonville, and it is a badge that we work hard to live up to every day. A family-owned company, we live by the principles of honesty and integrity, and we have passed both our craft and our love for customer satisfaction throughout the generations. 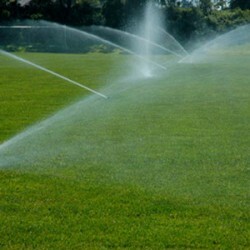 Over 30 years of experience with sprinkler systems means we have perfected the techniques necessary to install and repair irrigation and sprinkler systems, as well as the experience to know the best brands for the best prices. In this way, we are able to pass that expertise to you, saving you money and providing you with a system you can count on. 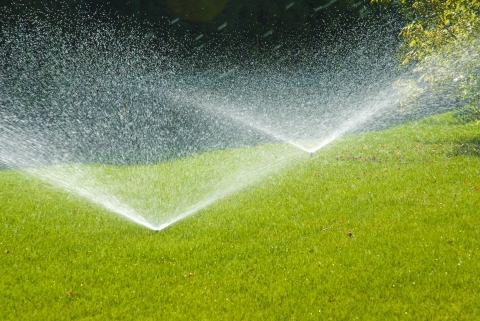 With names you trust from Hunter, Weathermatic, Rainbird, and Toro, as well as the knowledge to service nearly every brand, you get a wide variety of solutions so you can find the one you need. 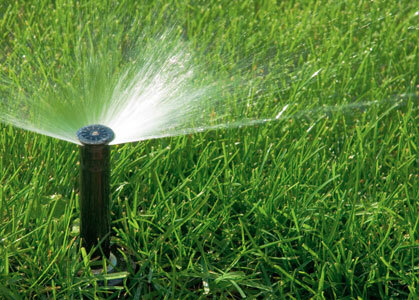 We understand that every landscape is unique, and we don’t believe in a one-size-fits-all sprinkler system. In this way, we meet with you personally, discussing your needs, what you are looking to accomplish, what you see for the future of your lawn, and more so that we understand how to serve you best. From professional design to installation to regular maintenance, we do it all with an excellence you expect from us. Contact us today and see how we can help you! 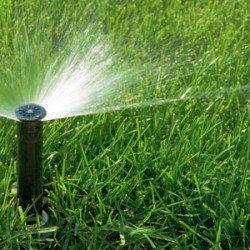 Get a free sprinkler system installation or repair quote today!